The new additions, ABC News Radio and sister channel Radio National, currently sit at the top of Featured Stations in Apple Music's Radio section and provide listeners with live streaming content around the clock. Like other live streaming selections, iOS and macOS users can access the new radio channels for free without an Apple Music subscription. 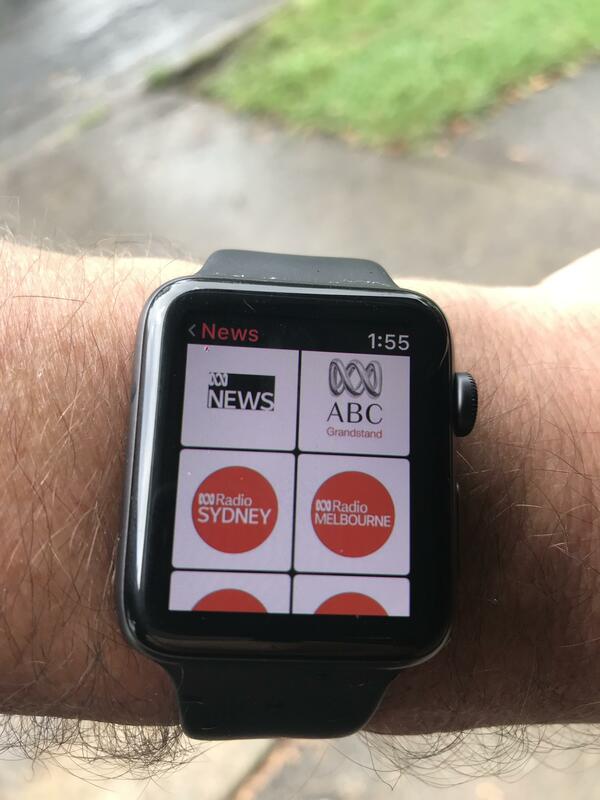 Prior to the Apple Music integration, listeners looking to stream ABC programming on their iOS device were obliged to do so via the official ABC Listen app, which currently sits in the No. 3 spot for News apps on Australia's iOS App Store. The app offers a comprehensive assortment of 130 local, regional and national stations, as well as on-demand content including podcasts and special programming. At the moment, Apple Music's integration is limited to ABC's two major programs, though additional regional content might follow as Apple strikes deals to build out its fledgling streaming service. The company did much the same in its domestic market, adding support for NBC Sports Radio and Bloomberg Radio in the U.S. in 2016. Most recently, Apple Music began to stream CBS Sports Radio early last year. For now, Apple appears to be concentrating on music-centric radio programming for its paying subscribers, specifically content presented to users as curated channels. As seen in the Music app on iOS, current Featured Stations including Hip-Hop Radio, Pure Pop Radio, R&B Radio and Charting Now Radio, all of which include on-demand access to popular tracks. Update: Following the publication of this article, ABC's entire collection of channels, including local and regional selections, became available for streaming through Apple Music. This is fantastic. Aside from Apple Music (including the occasional Beats 1 show) ABC radio stations are the only ones I listen to. Mostly Triple J. Between the national stations like News Radio, Radio National, Triple J and Double J and all the local stations this is a big win for Apple. And they come up on Apple Watch radio meaning you can leave the house without the iPhone. Fantastic! I live and work in the UAE, so Apple Music and ABC's Listen are two of my most used apps, now I don't have to change between apps, just change channels. When I get a HomePod it's going to be awesome! For non-Aussies who like great content try ABC-RN! Particularly The Science Show, Download This Show, The Naked Scientists, Conversations and, of course, Late Night Live! What, the Australian news channels? Probably not. Is it just a live stream or do the music stations on this list show the track now playing allowing you to add it to you library, add to a playlist or love the song? Full integration into Apple Music if you're a subscriber or it's just a passive stream you listen to, as I'm assuming the news stations will be.